This article is 2451 days old. Carmel is a constant companion ready to share his love with a new family. A three year old Golden Retriever Mix, Carmel has a coat as rich as his name. He is looking for an emotionally secure, low maintenance relationship. 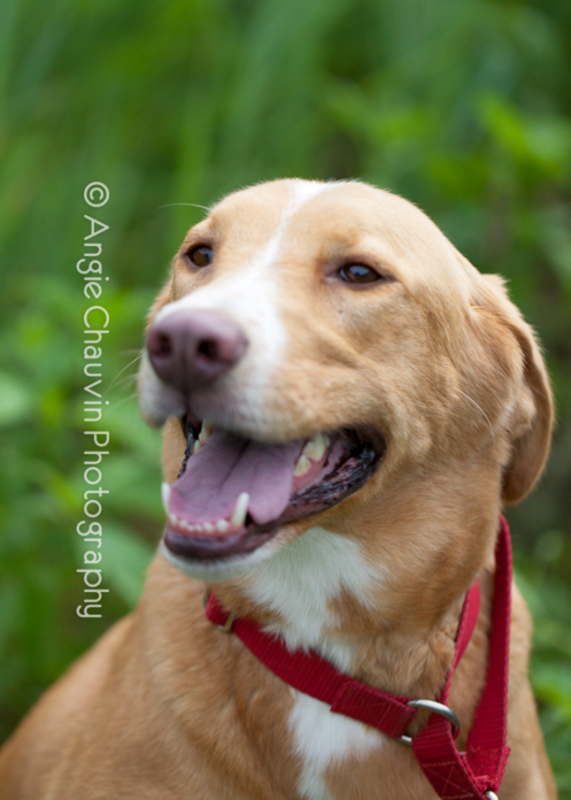 If you’re ready to provide him with a quiet and loving home, Carmel will be a loyal dog who will love you forever. Visit Carmel at the Humane Society today.